Did you know that Max Factor's 2000 Calorie Dramatic Volume mascara is 20 years old?!? Nope, me either. This product has been around so long and has so many devoted fans that I'm frankly amazed I haven't tried it before now. It's been given a bit of a makeover, as have the other two products in the 2000 Calorie collection. For the past couple of weeks I've been using all three, courtesy of the brand, to try and figure out what the fuss is about. While I'm not entirely blown away by the original version, I do think it's a nice, reliable, everyday mascara. The formula is quite dry, and I wouldn't describe the effect as dramatic, but it gives quite a full, soft lash look. You do need several coats, but it builds up well and doesn't go crunchy. The waterproof version gives similar results but has a thinner brush, which personally I prefer, and comes in a black tube with blue writing. But my pick of the bunch would be the latest addition to the line, 2000 Curved Brush Volume & Curl, which does exactly what it says on the tin. For me, this is the one that really does create a dramatic, flirty flutter - it's what I'm wearing in the photo below, and the one I've been reaching for most often. All three variants are very reasonably priced at €8.99. 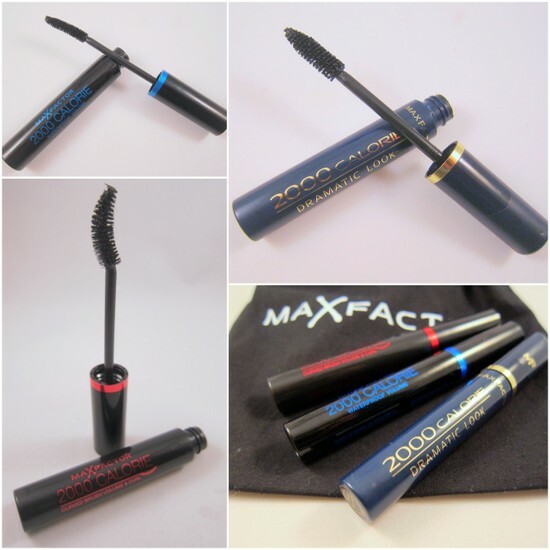 Are you a Max Factor mascara fan? Your lashes look amazing! I need to buy this! I am in the market for a new mascara, I woud never have though about buying it if I didn't see this. Definitely go for volume when I'm looking for a mascara. Love the effect on your lashes Emma. The difference is really striking! Thanks for this recommendation. Wow, your eyes are gorgeous with the curling mascara! Thanks for the review! I'll have to check this out! I thought I got a mini sample of this in the Dutch Glossybox ! I love their products - I had no clue it was around that long either. I've heard so much about this and I've never actually tried it, I think I'd be the same as you liking the curved brush best, it makes your lashes look so long in the photo! 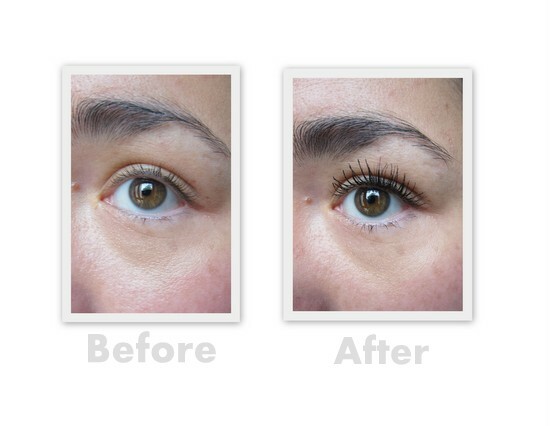 I do love the Max Factor Lash Extension Effect, it's one of my favourite everyday mascaras and gives such great length and definition. I do love Mx Factor in general! Hi sweety, thanks for your lovely comment, i really appreciate it. Also, thanks for your honesty regarding all three, I can see the difference in your lashes, the result looks fabulous! You eye lashes look amazing! I get sent a ton of stuff as a beauty editor and Laura Mercier is my favorite mascara, but I'm tempted to try this based on your lashes! An amazing and great looking mascara. So cute collection.